Business has been GREAT and now we have a demand for good ,clean ,well maintained power vessels in the 34' to 50' size !!! If you are considering selling or have a vessel for sale please feel free to contact us for a competitive and honest evaluation. 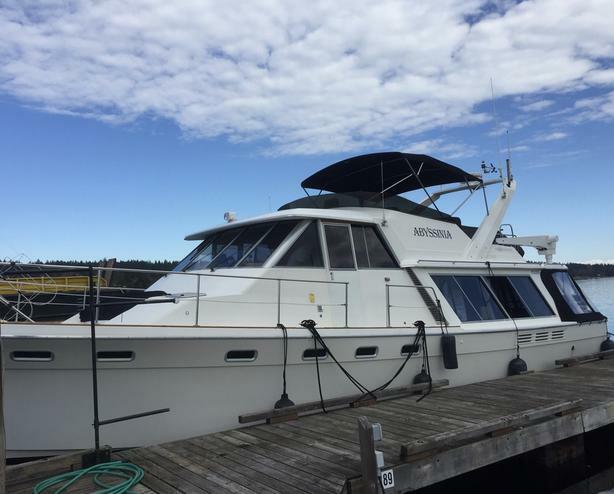 See some examples of boats sold recently and for sale.